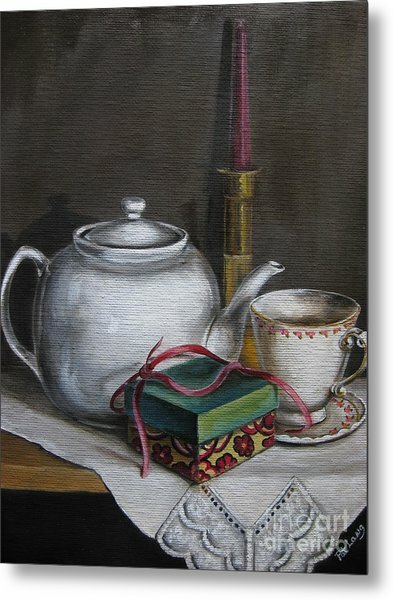 The Present is a painting by Patricia Lang which was uploaded on April 16th, 2012. 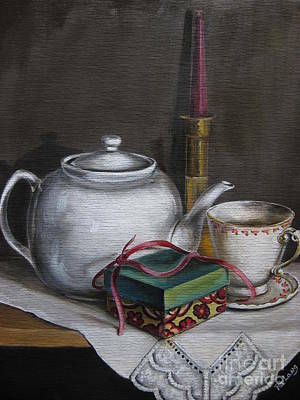 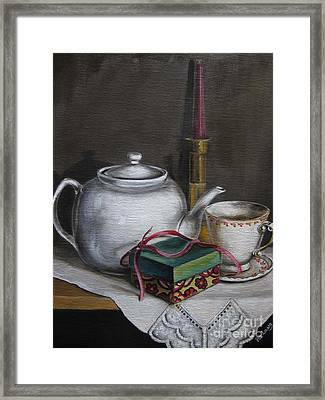 A little still life setting of a present just opened while having a cup of tea. 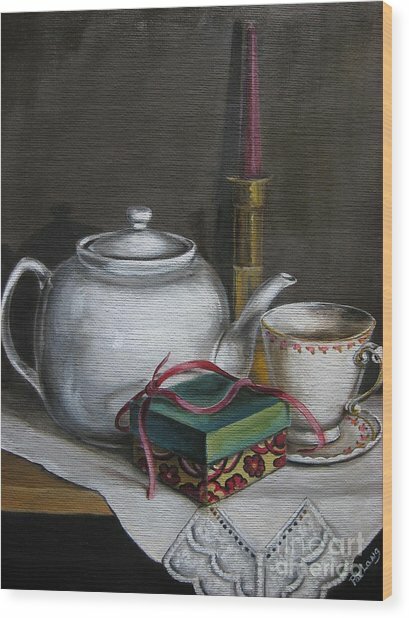 Lois, thanks for the nice comments, very much appreciated.